Just Reduced to $191900.00. 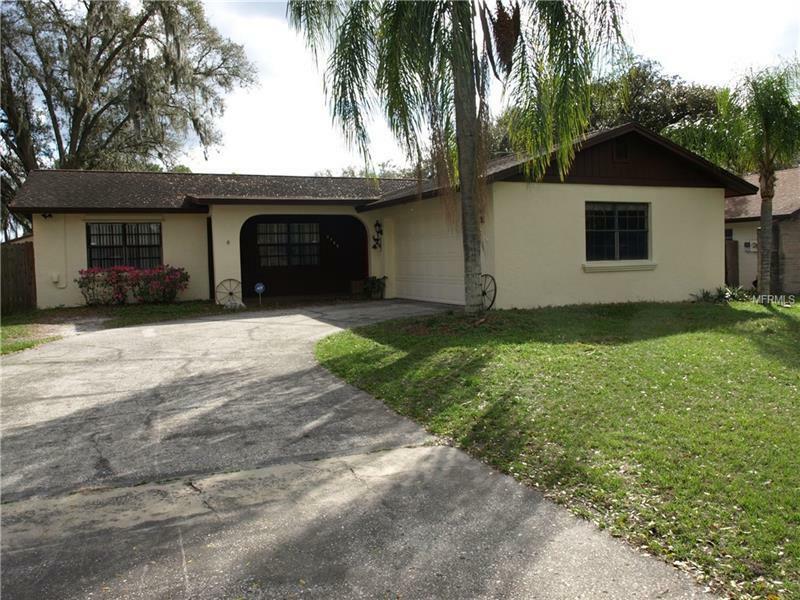 South Brandon 4/2 Close to everything No CDD's or HOA a cozy home well maintained ready for a new family. The house has a large screen porch 2 car attached garage large backyard shed. Enjoy the quiet family neighborhood offering great shopping and schools. The side yard has plenty of room to store your camper or boat. The seller is providing a home warranty for a care free purchase.